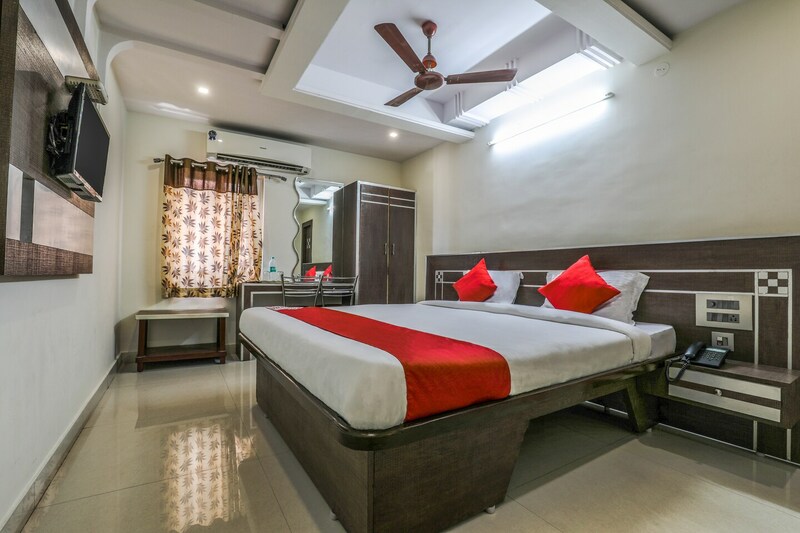 The very comfortable rooms at the Madhura Inn will make you feel like you are at home. and this is one of the most important things that one looks for, while on holiday. The amenities including free WiFi, TV and power backup so that you can remain connected and entertained at all times. The large king sized beds and the neat and clean bathrooms will ensure that you feel comfortable at all times. The friendly staff is always on hand to help you out, while plenty of cafes nearby will keep your appetite in order.